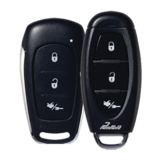 PURCHASE NOTE:�→�The 143BPR remote has been discontinued and is no longer manufactured. 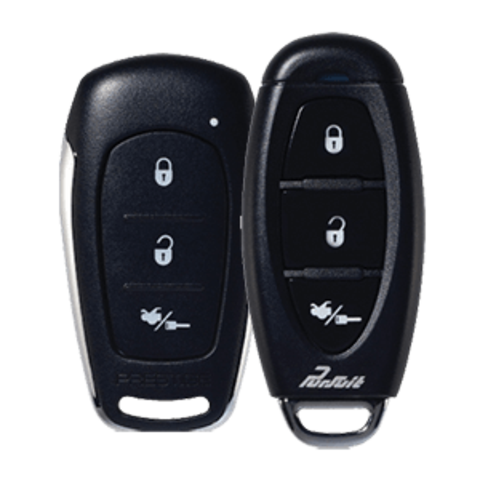 You will receive the 143BP style remote (on the left in photo) which will program and work exactly the same as your 143BP, it just only looks different. Shipping Options:�Within the USA: $3.49�USPS Standard 3-5 Day w/Tracking�or $7.49�USPS 2-3 Day Priority Mail w/Tracking. 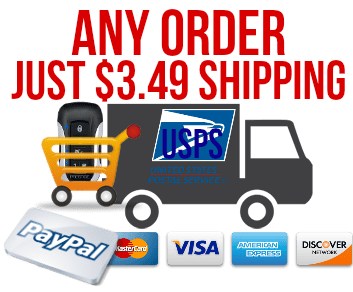 $9.95 Flat Rate to Canada USPS International Std. 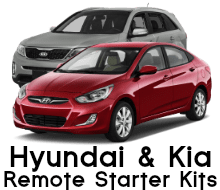 5-10 Days (Include Shipping Insurance). Choice provided during checkout. *And in the rare event that you have any problems we have remote and system experts on call 7 days a week! 30 Day Limited Return Policy:�Any purchase from MotorCityRemotes.com can be returned for a refund, exchange or store credit within 30 days from date of delivery providing the component(s) is in the exact same condition as received including original packaging (sorry, no reimbursements on shipping rates). 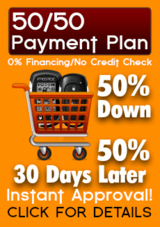 Other than QC/Warranty issues, MotorCityRemotes.com is not responsible for any one individual's or company's inability or decision to perform any required application.� A 10% restocking fee will be deducted from all refunds. Please contact a MotorCityRemotes.com representative to obtain a Return Merchandise Authorization number (RMA) M-F: 9am-6pm ET Toll-Free at 1-866-244-8004. Refunds are processed within 5-10 days from the day the return is received.